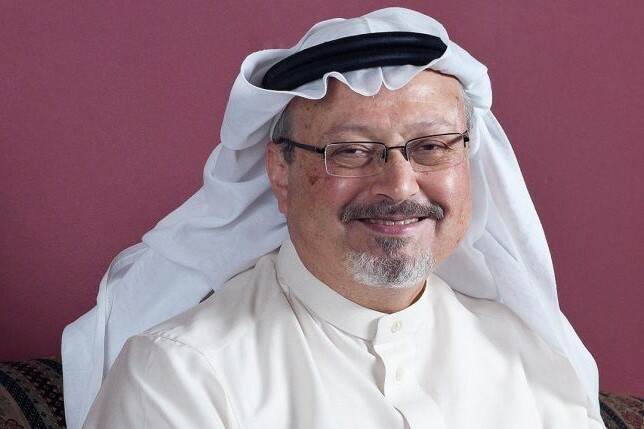 Will the murderers of Khashoggi stand before Turkish court till the end of 2018? “We know the perpetrators are among the 18 suspects detained in Saudi Arabia. We also know those individuals came to carry out their orders: Kill Khashoggi and leave. Finally, we know the order to kill Khashoggi came from the highest levels of the Saudi government”, - The president of Turkey Erdogan recently announced.